(We encourage but optional) Your Tip will be given to our dedicated staffs who will work on your order to make your gifts more beautiful. Please feel free to give a gratuity to express your appreciation for their efforts. Thank you. NEW Vibrant pink and vivid white blooms create a beautiful balance of color in our garden-inspired rose plant! 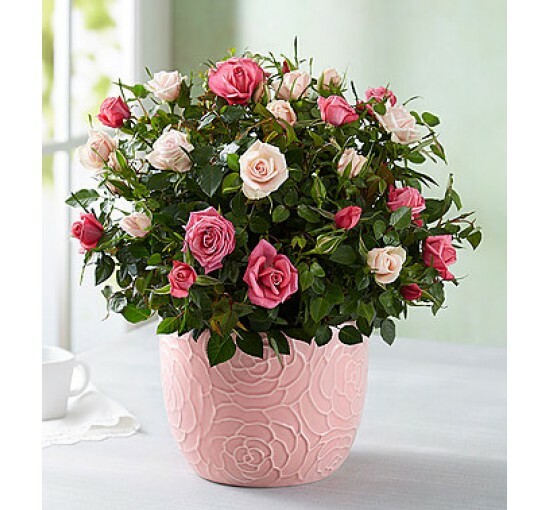 Adding to its elegance, this lovely bi color perennial arrives in a unique embossed floral ceramic planter perfect for any decor. Available in two sizes, this delightful gift will bring endless enjoyment for a long time to come. Disclaimer: Actual item may vary. Substitution may be necessary when the original item is not available. Color, size and design may vary with season and availability. We deliver all over the philippines in the same day/ next day. We are open 7 days a week including holidays. We have awesome finest hundred of products to choose from. We deliver remote areas as well. 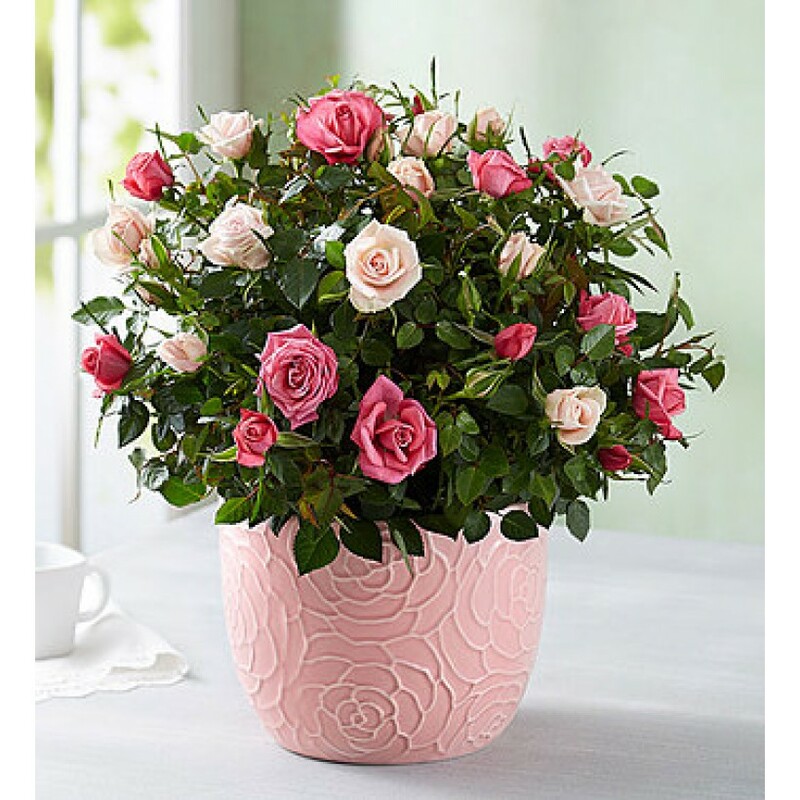 Aside from high quality beautiful fresh flowers, we also deliver plants, gifts, gourmet items, cakes and many more. We provide 100% satisfaction guarantee. Copyright © 2017. BigFish Manila Inc.